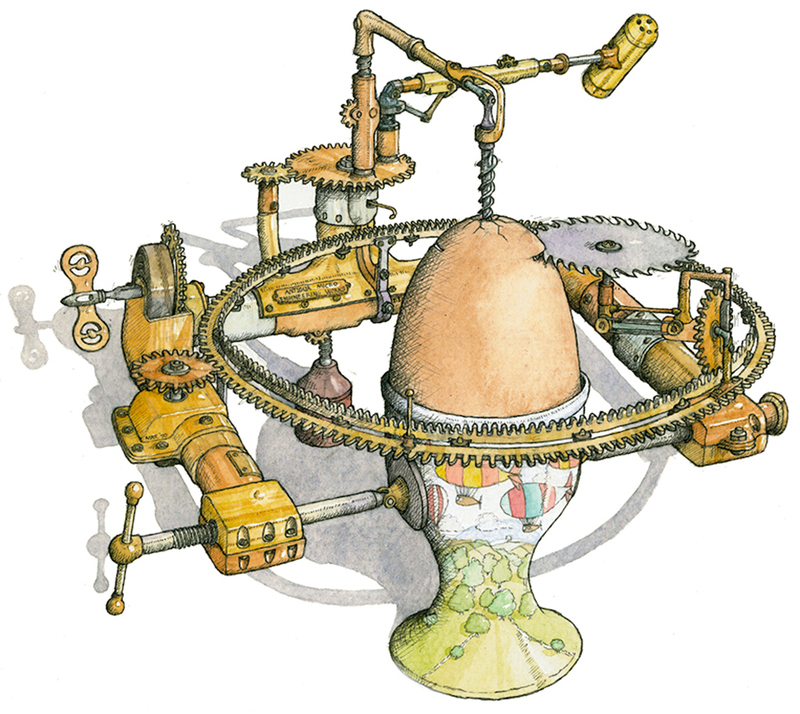 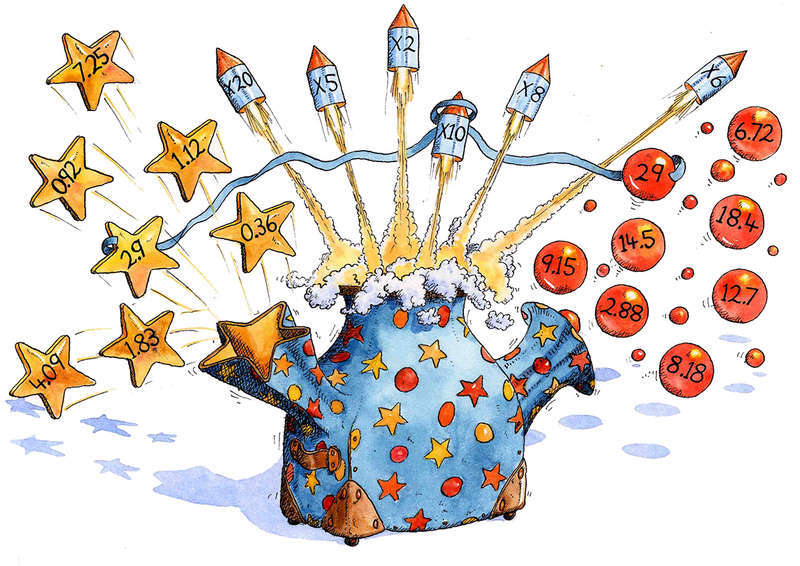 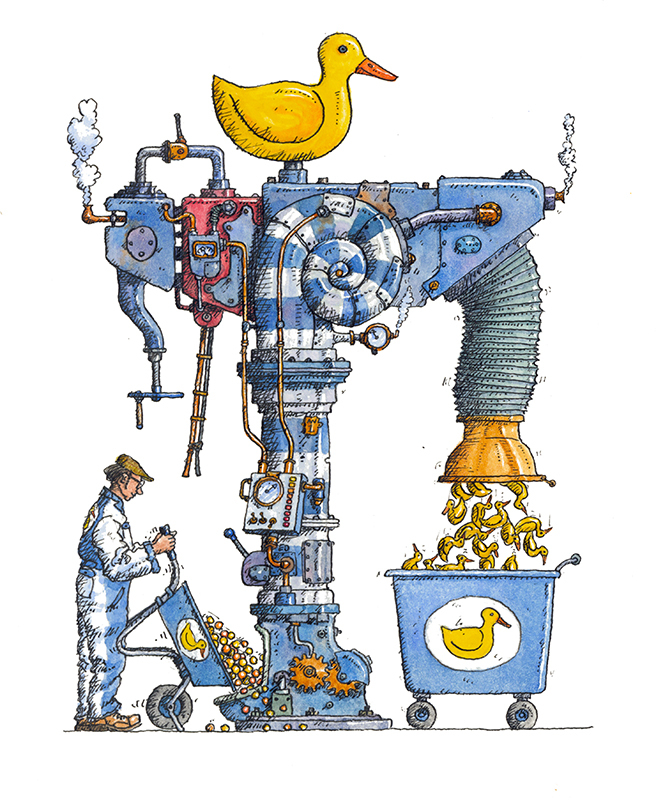 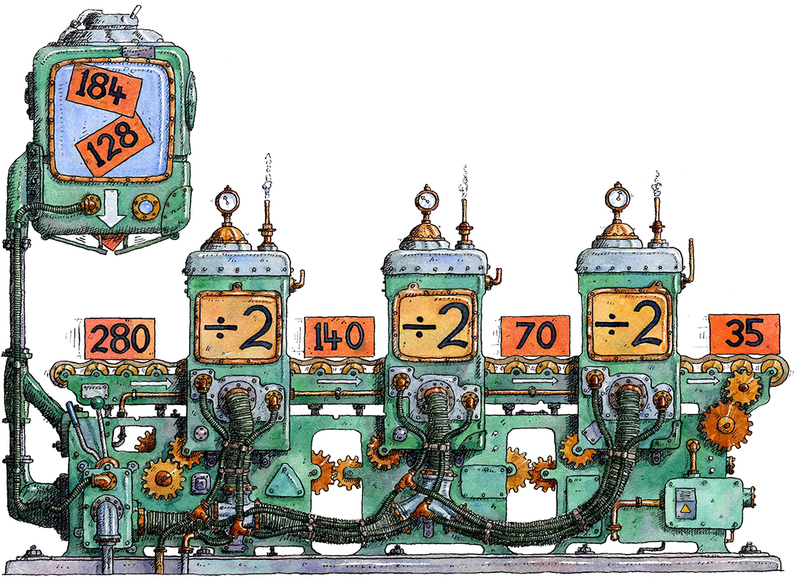 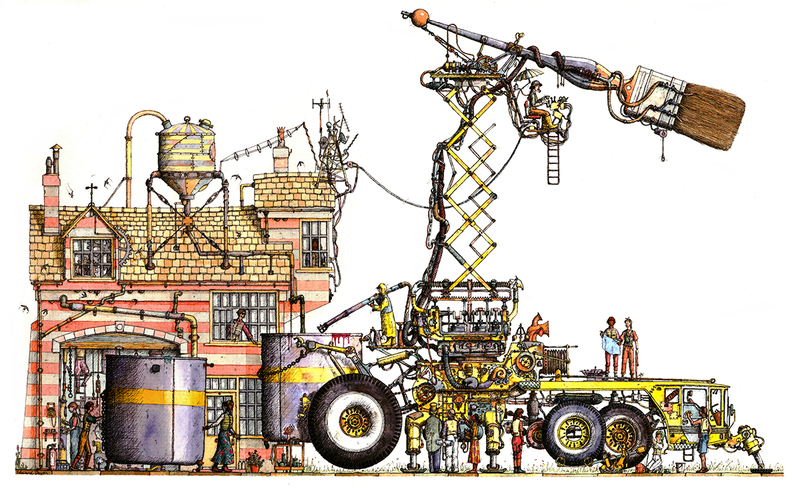 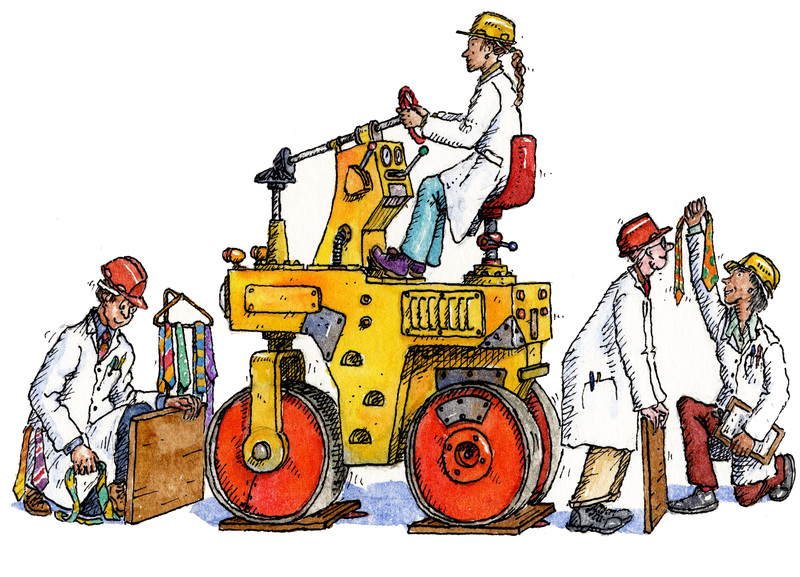 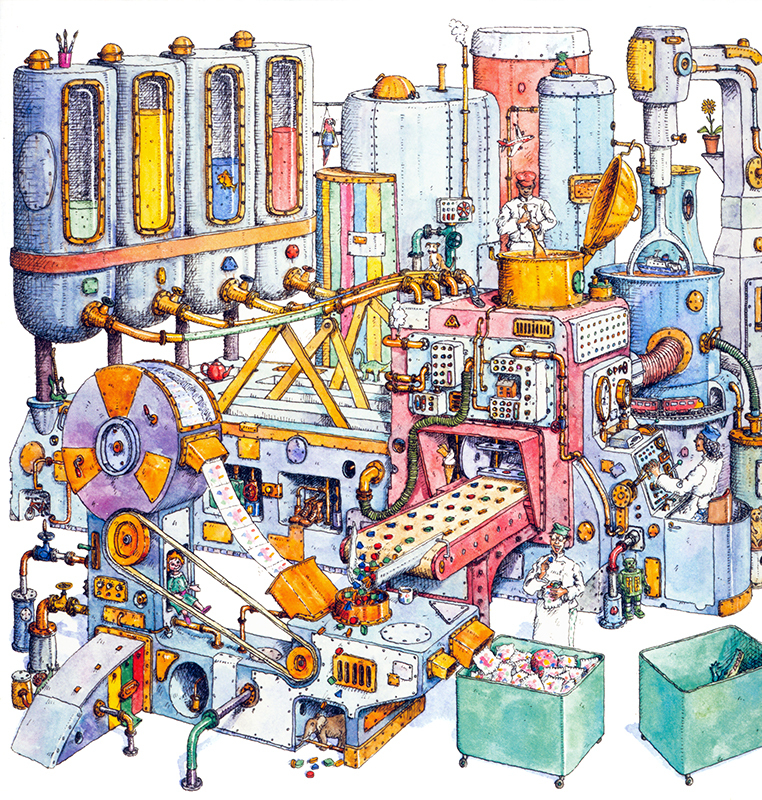 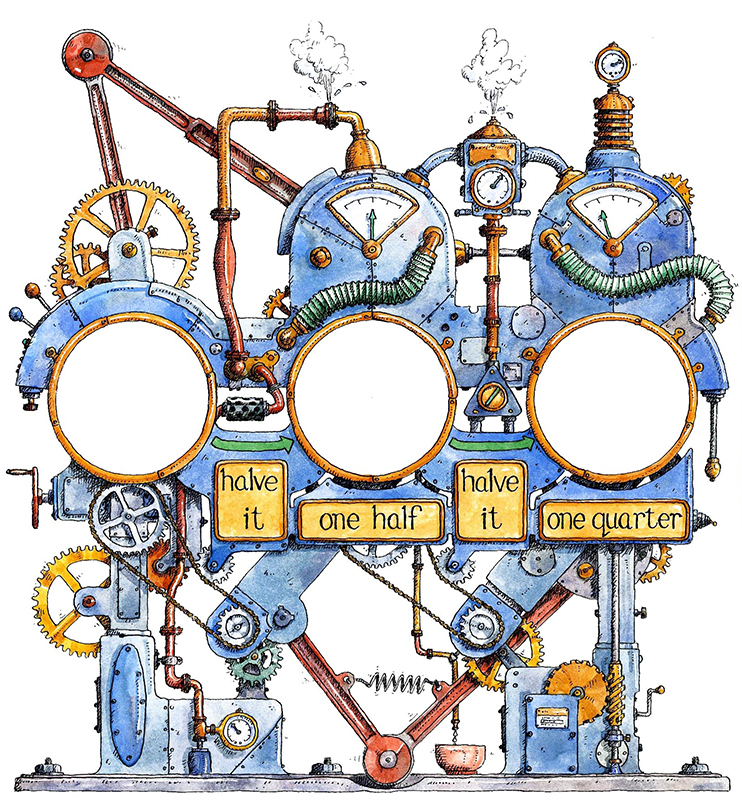 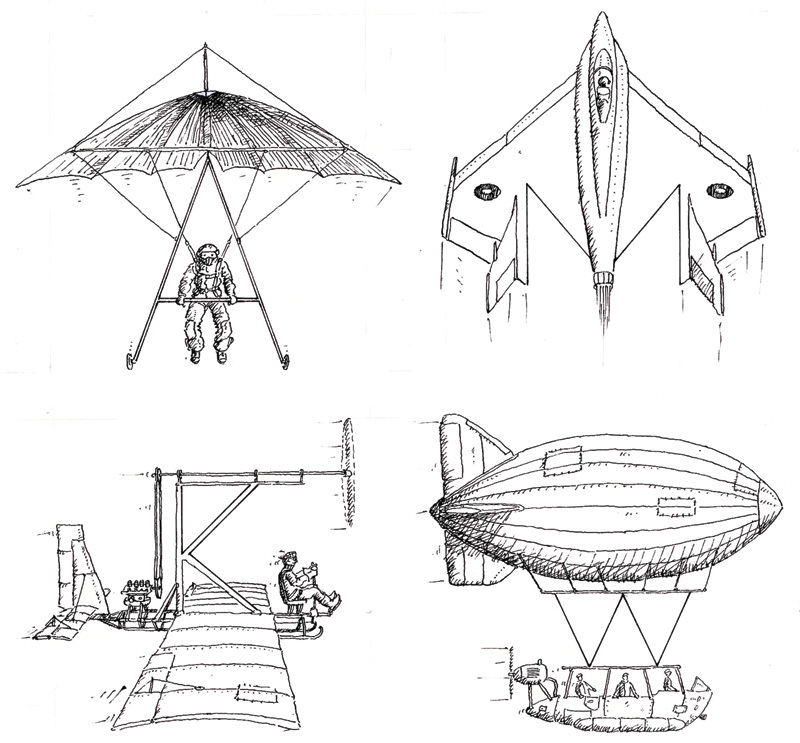 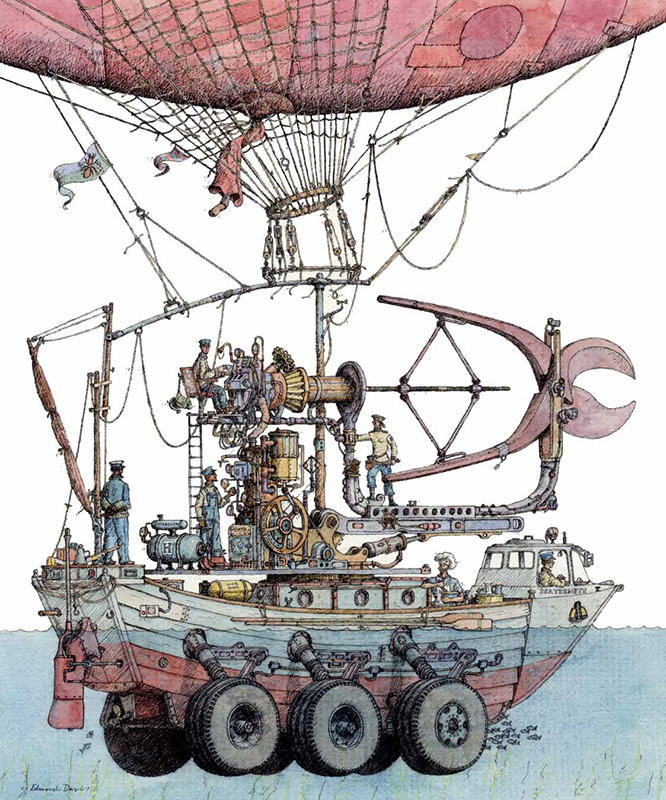 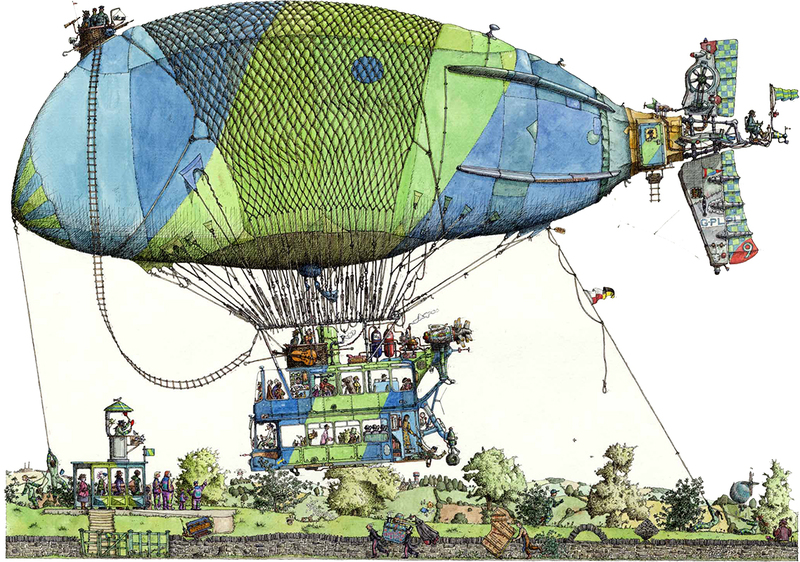 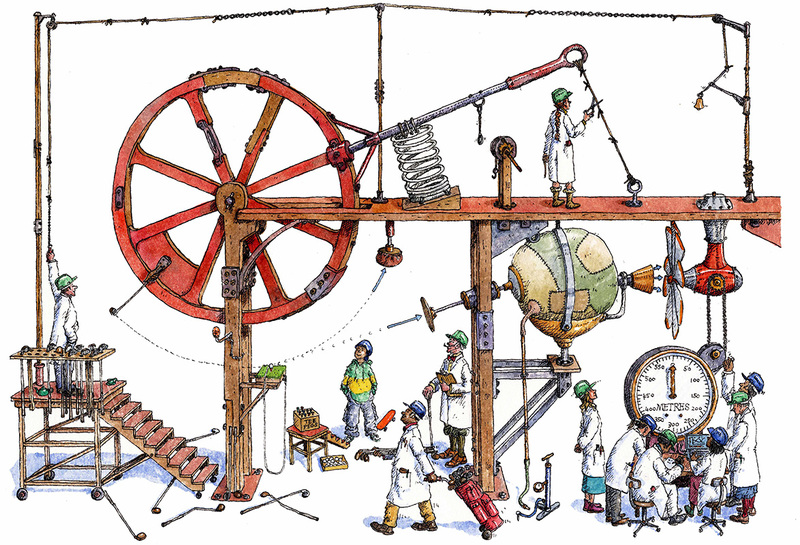 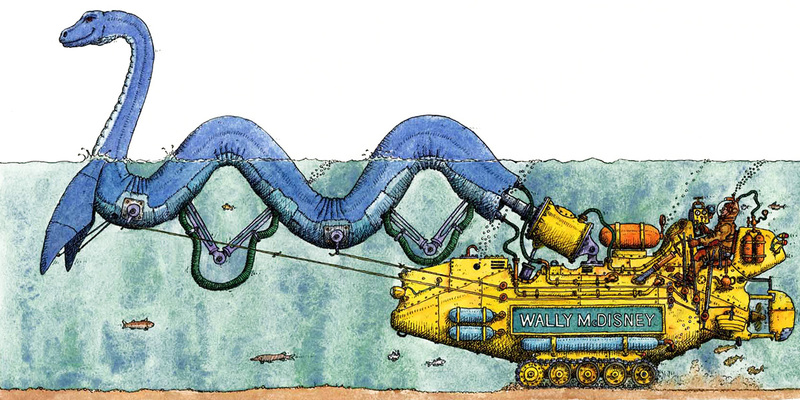 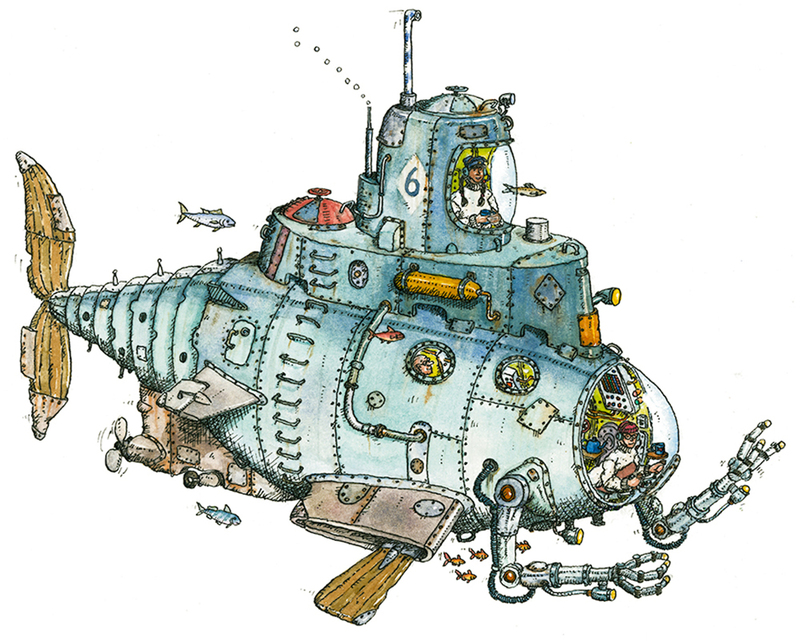 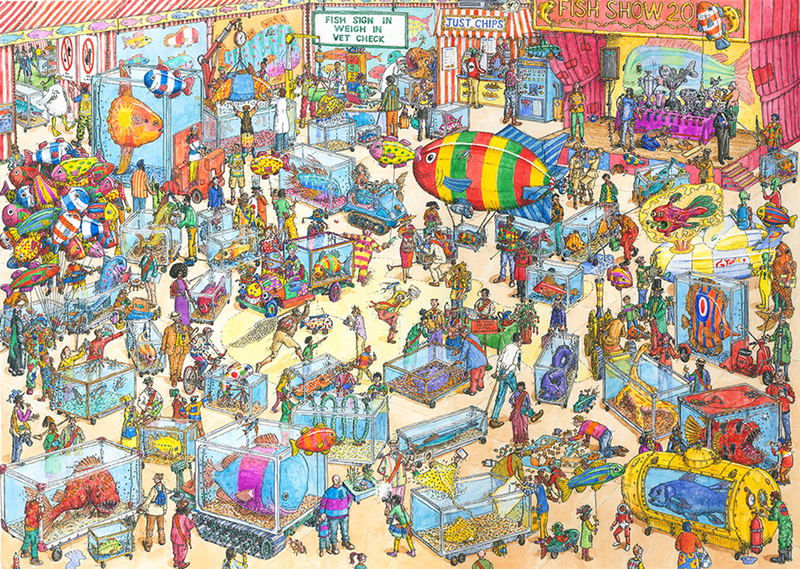 Edmond’s portfolio is full of fantastical illustrations of wonderous contraptions. 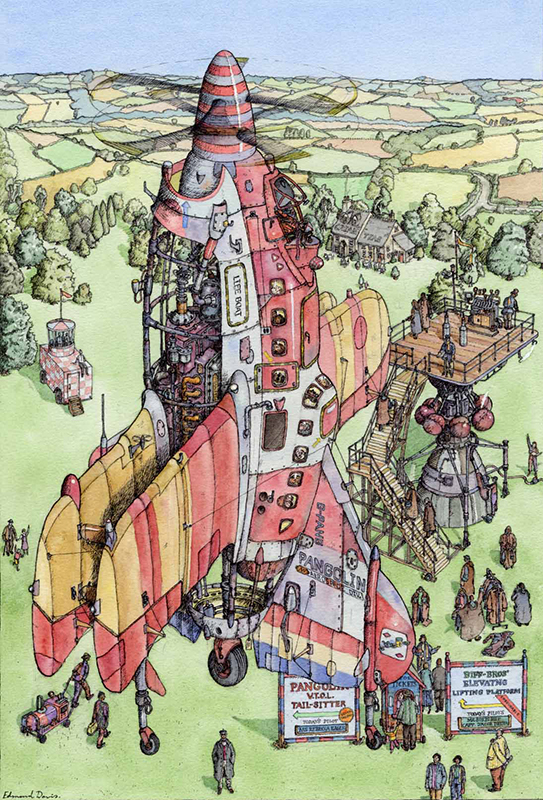 Edmond has combined his background in technical drawing with his love of all things steam punk to create his distinctive illustration style. 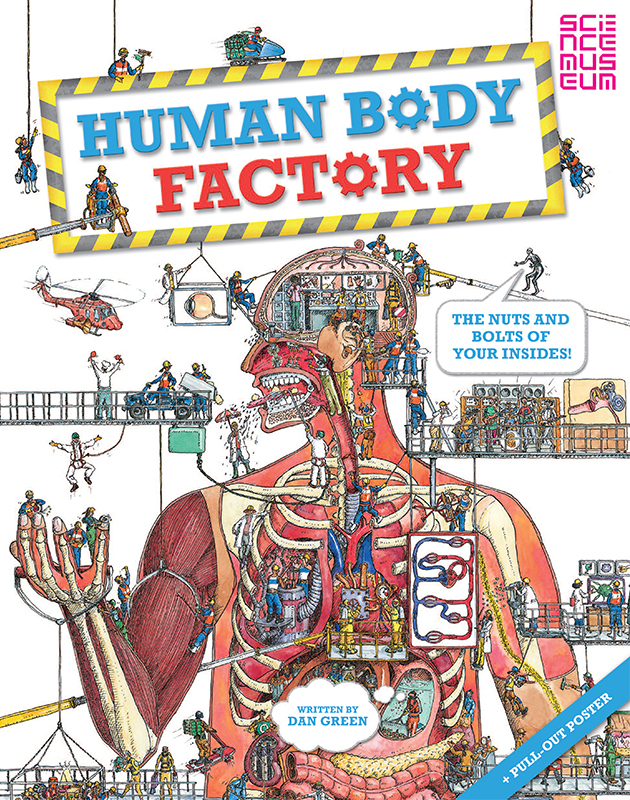 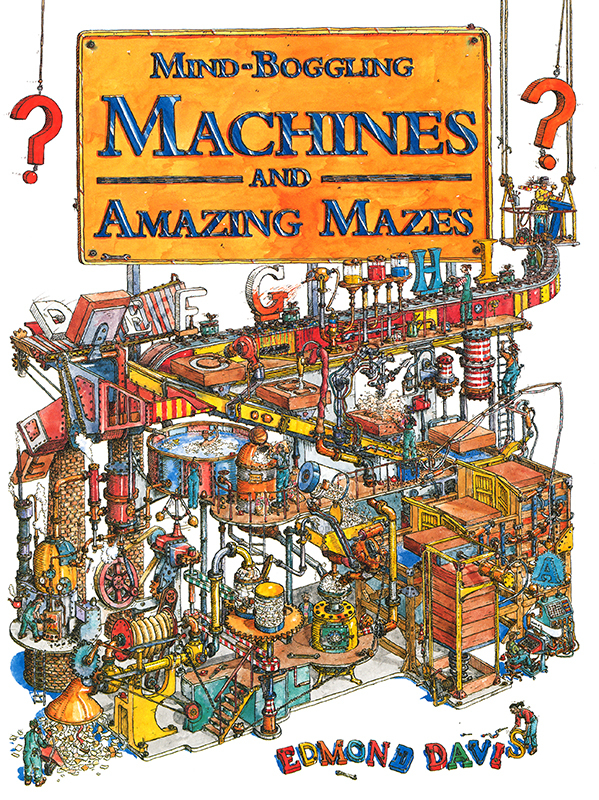 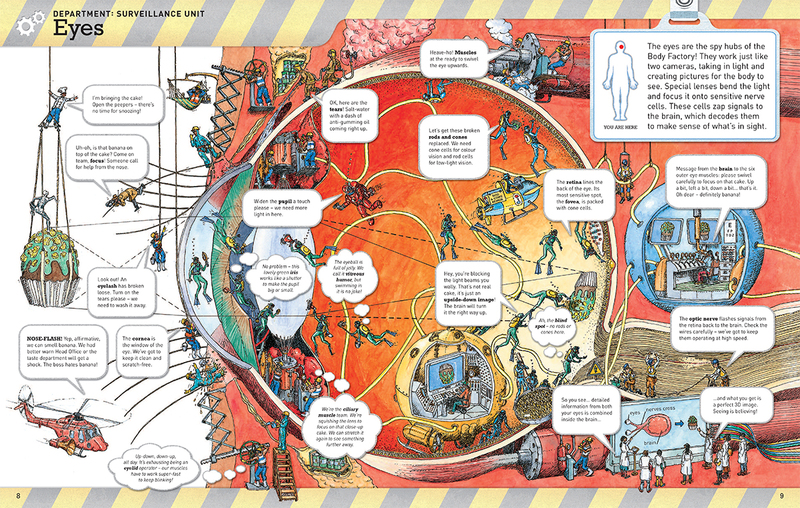 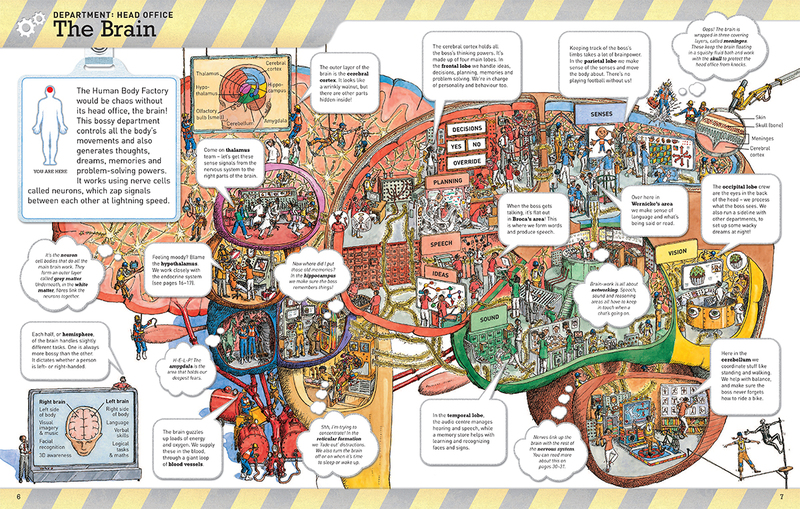 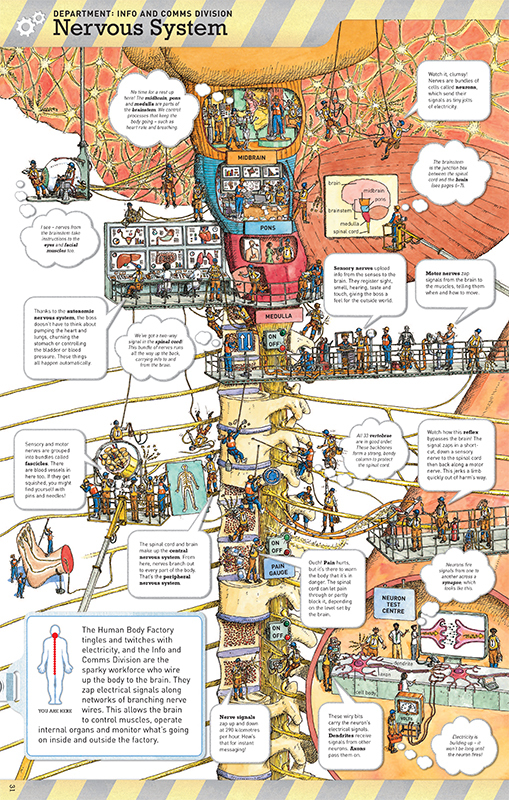 Edmond has worked on various non fiction titles creating mathematical problem solving machines, illustrating hidden object puzzles and most recently turning the human body into a working factory!